Kenton County is putting its agricultural heritage on tour on September 15, from 9 to 5. The tour has among its stops beef and dairy cattle, horses, and pumpkins, but wine lovers also have a chance to taste wines produced in the county. 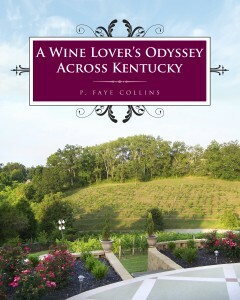 Visitors can visit Atwood Hill Winery on Spillman Road and Redman’s Farm and Winery on Decoursey Pike. Atwood Hill is offering wagon rides through the vineyard and views from the patio along with a glass of wine. Redmans is offering hayrides and the chance to learn about grapes from the vine to wine. Visitors can pick up their maps at the Kenton County Extension Outdoor Education Center, on Marshall Road, and spend the day touring farms in Kenton County.